Your privacy is important at JANE READS. The policy below outlines how how I collect, share and use Personal Information, and how you can exercise your privacy rights. If you decide to subscribe to email updates of blog posts, via the Follow by Email text box on this website, then your email address is required in order to send you the emails. At the bottom of every email I send, you will find a link to unsubscribe. You may unsubscribe at any time. If you are having trouble unsubscribing, or would like to be removed from the mailing list, then simply send me an email at jane.reads.jc@gmail.com asking to be removed. If you enter your personal information in a Rafflecopter for a giveaway, that information will never be sold or shared, with the exception of passing on information required for authors or publishers to send a prize. Other than the above exception, your email and name are never sold or given away to a third party. Love something you read on my blog? Then leaving a comment is a great way to do that! 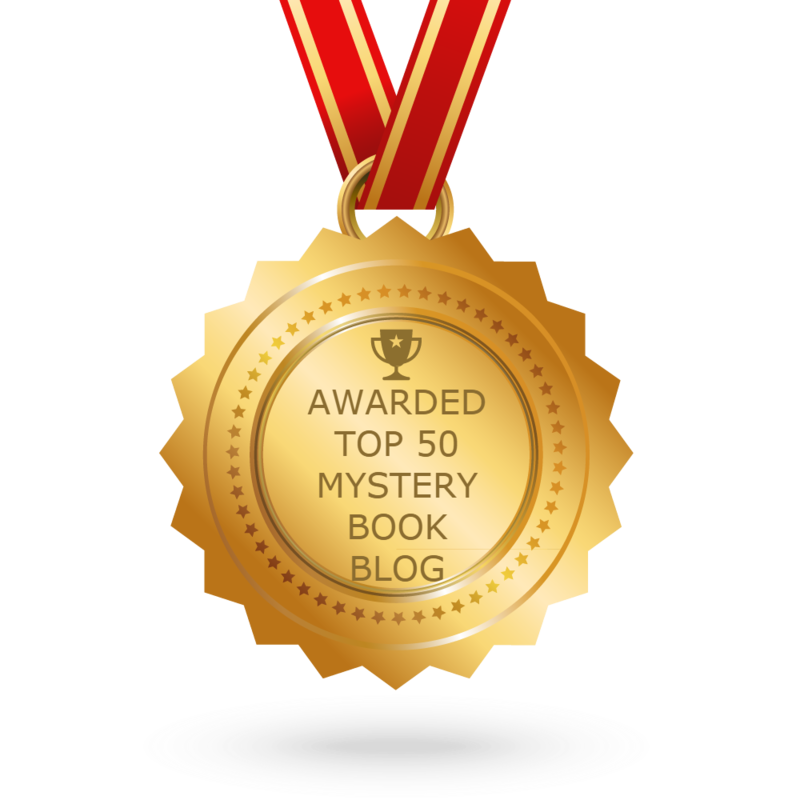 I personally love hearing your feedback, as do the authors about their guest posts and books. If you choose to leave a comment on a blog post, then please be aware that the comment is then public and visible to anyone who reads the comment section. Any information you include in a comment on my blog may be read, collected, and used by anyone. It is highly recommended that you avoid leaving detailed personal information in your comments. I reserve the right to remove comments deemed as inappropriate or spammy, without notice. You can comment as a guest, by entering your name and email address. Only your name and comment will be visible to others. You can register for a Disqus account, by entering your name, email address, and a password. You can comment using your Disqus, Facebook, Twitter, or Google profile. You can then subscribe to the comments for a blog post, and receive email replies to your comments. Only your name and comment will be visible to others. JANE READS uses various social media platforms, such as the Facebook Like button. These features may collect information about your IP address and which page you are visiting on my Website, and they may set a cookie to make sure the feature functions properly. 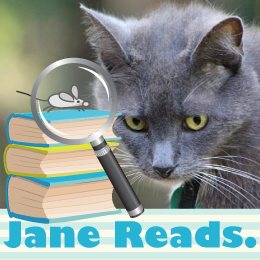 JANE READS is not responsible for what you post on these social media channels. JANE READS and Disqus do not knowingly collect personal information from children under 13, or knowingly allow such persons to register for an account. In the event that we learn that we have collected personal information from a child under the age of 13, we will delete it. To access, correct, update, or request deletion of your Personal Information. JANE READS takes reasonable steps to ensure that the data collected is reliable for its intended use, accurate, complete, and up to date. You may contact me directly at any time about accessing, correcting, updating, or deleting your Personal Information, or prohibiting certain data uses, by emailing me at jane.reads.jc@gmail.com. I will consider your request in accordance with applicable laws. Even though your Personal Information was collected and processed with your consent, you can withdraw your consent at any time. Withdrawing your consent will not affect the lawfulness of any processing we conducted prior to your withdrawal, nor will it affect processing of your Personal Information conducted in reliance on lawful processing grounds other than consent. I have a legal basis to process your personal data, because it is necessary to the performance of a contract (to receive blog posts by email, to enter a giveaway, or to receive a prize by mail). The purpose of the data is to provide such services as receiving blog posts by RSS or email, entering giveaways, or receiving prizes by mail. I collect the minimum amount of data needed for these services. You can contact me, as the data controller, concerning your personal information here [jane.reads.jc@gmail.com].